Can I be a good wife? 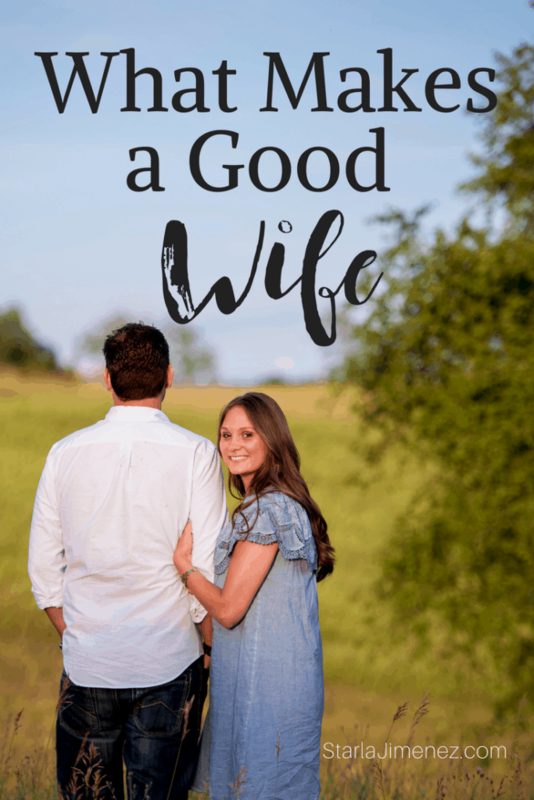 What makes a good wife? Everyone seems to have a different answer for this question, depending on their background and beliefs. But as Christian women, if we are not careful, we may find ourselves negatively influenced in our roles. It’s so important to stay surrendered to God and daily be renewed by reading God’s word and praying. Sometimes marriage and submission in marriage can be touchy subjects if abuse has taken place within the marriage. Things like addiction, adultery, physical, mental and emotional abuse, and abandonment – just to name a few, can leave a wife feeling broken and not open to trusting her husband nor willing to try to save a one sided marriage. If that is you, first ((big hugs)), as I’ve walked through some of the sins listed above in my marriage. I’ve felt the damage, like a massive tornado ripping through my heart and lives of my children. Furthermore, get counseling. Not all advice on marriage is for every situation. Yes, God hates divorce, but He hates others things as well. God does not expect you to continue to live in abuse!! Get christian counseling, pray hard and ask God to lead you as what to do with your marriage situation. 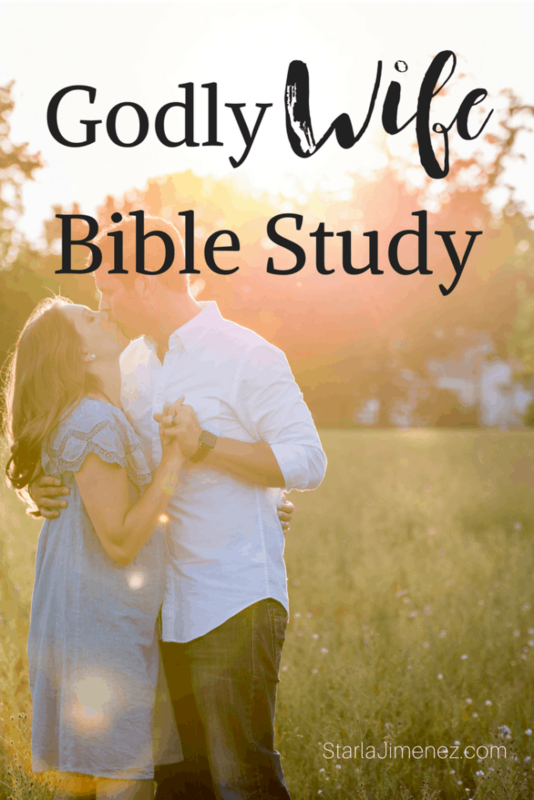 This post is to encourage wives, who are not in abusive marriages, to seek God for wisdom to do what He is calling us to do in our marriage. What kind of wife should we strive to be? What are the Traits of Godly Woman? Let’s compare Queens Vashti and Esther for this study. Vashti showed a lack of respect towards her husband…personally and publicly. Our bad actions as wives will hurt not only our husband but if the action is done publicly it sets a bad example outside of our home. Disrespect towards our spouse can cause division and separation in our home…as we read in Esther 1:19. Vashti’s disrespect caused her to be separated from the King – so the King sent word to find a new Queen. A Queen whom he would later find to be the exact opposite of Vashti. They would be different as night and day! It took Esther a year of preparation to come before the King. Through scripture we can see an example of the patience in her life. Esther showed not only patience and beauty but also wisdom when petitioning the King. Her timing was perfect. She was not forceful but she elegantly waited for the King to call her to him. We can learn from her example to think before we act out impulsively! A big part of Esther’s inward beauty is that she put her people before herself, even though she held a very high position – and did not know whether or not she would be killed when she revealed that she too was a Jew. She still wept for her people despite the possible danger to her own life. It was totally the opposite for Vashti. She let her position and beauty cause her to disrespect her husband…treating him as if he were unimportant. Let’s look at a scriptural example of what God’s Word tells us about the virtuous woman (wife). Our beauty should not only be external – but also internal. Esther’s beauty was not only external – but it was internal! Beauty does not make us a good woman or wife. We see this through scripture with the story of Vashti and Esther. Both were beautiful women but both were not beautiful inside. When we treat our husband the way that God teaches us in His Word we not only bless them but we bless our own life! We bless our homes and ultimately our children. We even bless those outside of our household by setting an example before them. When we treat our husbands with love and respect God will help them to love us the way he (God) intended for them to. Today’s post is written by my friend, Denise P. from Ministry of Trust. In my daily prayer, I ask God to make me the woman, wife and mom that I need to be. I ask Him to change me and make me who He wants me to be. Sometimes it’s painful as God prunes and molds us into the person He wants to be but He never let’s your pain be for nothing. It’s always for His glory. We are always better, have more peace, joy and a closer walk with God as we strive to be the woman God wants us to be! Don’t expect perfection, just take the steps needed to live all for God’s glory. Be encouraged ladies!! Great post. This really hit home with me today as I find myself also musing on my new role as a mother and how that fits into the rest of 'me'. 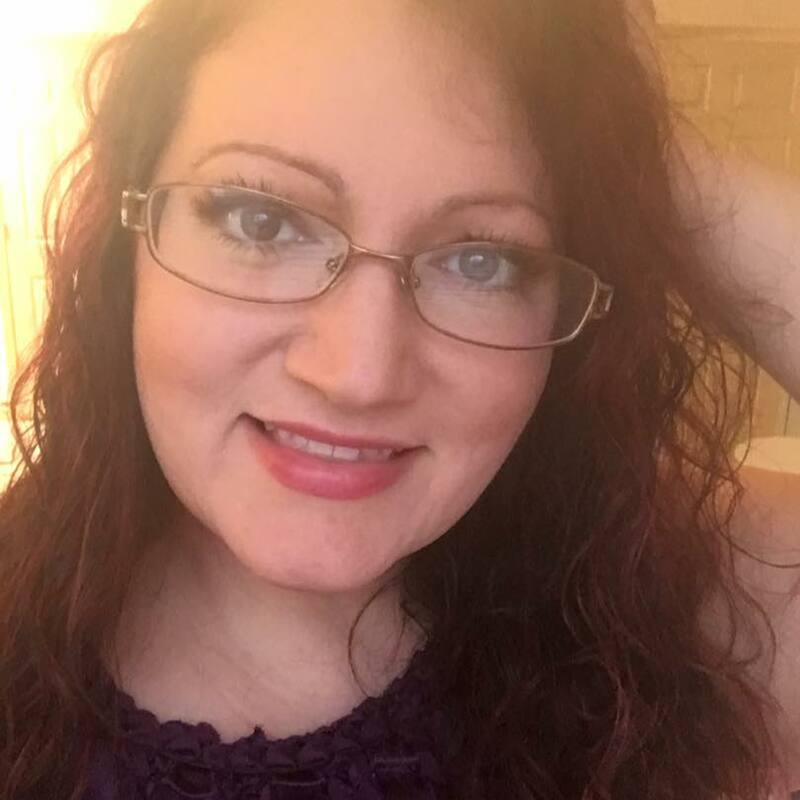 I'd love you to stop by and check out my own post along this train of thought if you get a chance! Thank you for commenting, Carlene! I will check out your blog. Thank you!